AMA TechSIG Lazaridis Prize - Call for nominations is now open! The American Marketing Association's Innovation, Technology and Interactivity Special Interest Group ("TechSIG") and the Lazaridis Institute for Management of Technology Enterprises at Wilfrid Laurier University will once again award a Prize of $1,500 USD for the "Best Paper for Research on the Practice of Marketing as it relates to Innovation, Technology and Interactivity." The Prize winner will be announced at the 2018 AMA Summer Educators Conference. The AMA TechSIG Lazaridis Prize will be awarded to the paper published in 2017 that best, in the interpretation of the Prize Committee, addresses issues relevant to the practice of marketing as it relates to innovation, technology and interactivity. Nominations are sought from the AMA and sister communities; nominators may forward 1 (one) journal article that was published in 2017. Nominations must be received by 4 May 2018. Please send your nomination to techsig@ama.org. 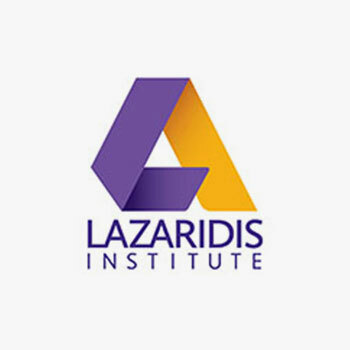 The research mandate of the Lazaridis Institute is to investigate the key issues facing managers of technology firms as they move from start-up to stay-up and then, scale up in global markets. The Institute is affiliated with Wilfrid Laurier University in Waterloo, Canada. The mission of the AMA's Innovation, Technology and Interactivity SIG is to promote professional interaction among academics and professionals who share an interest in marketing high technology products and innovations, the application of technology in marketing, and the use of direct, digital and interactive marketing.